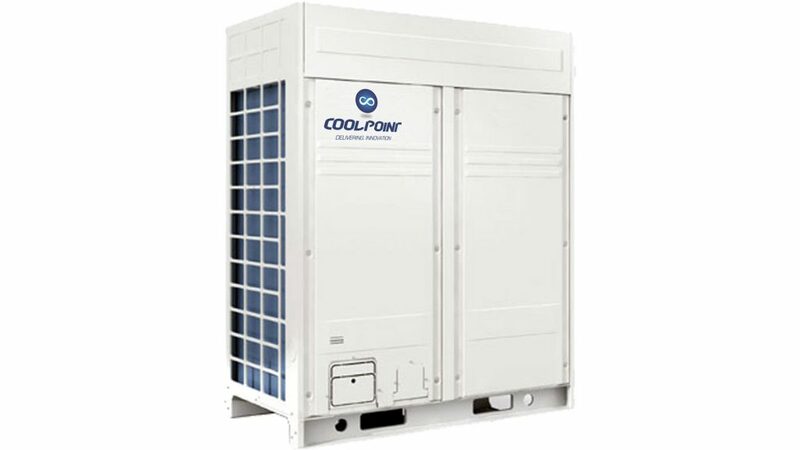 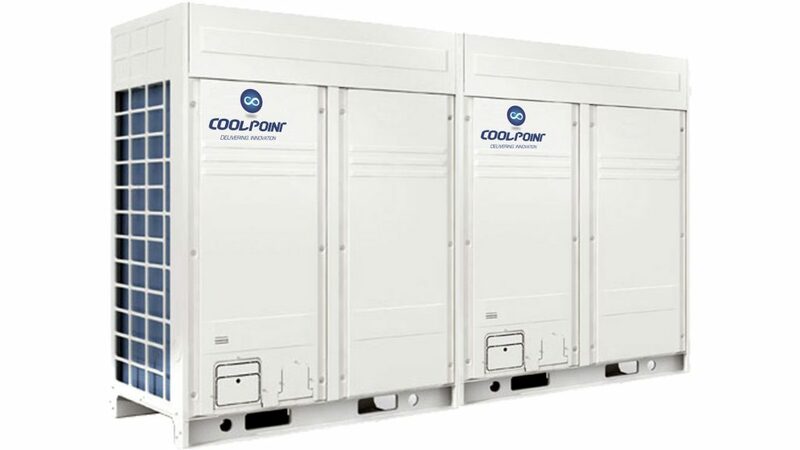 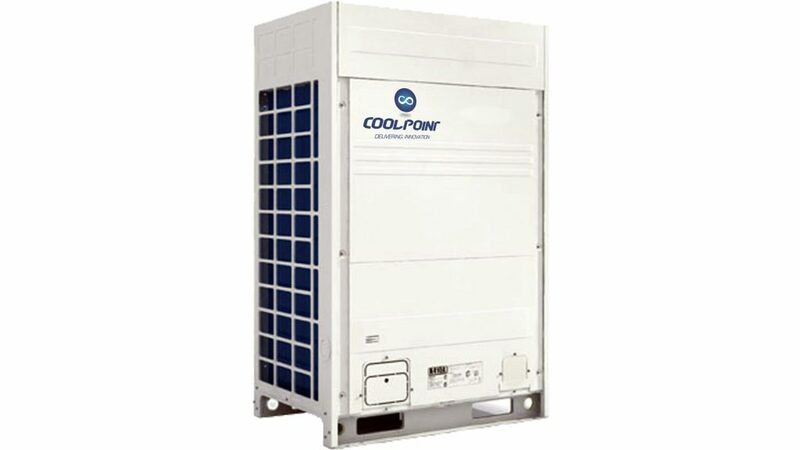 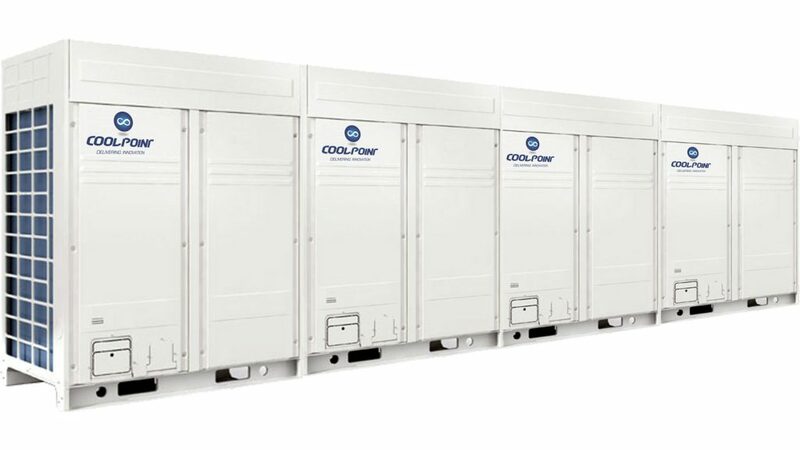 Cool Point VRF Systems have highest efficiency in the market and are customized specially for the Pakistan (T3) environment. 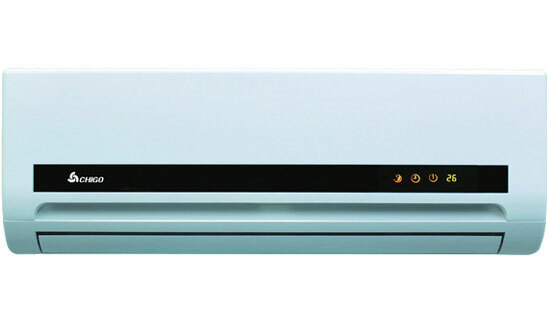 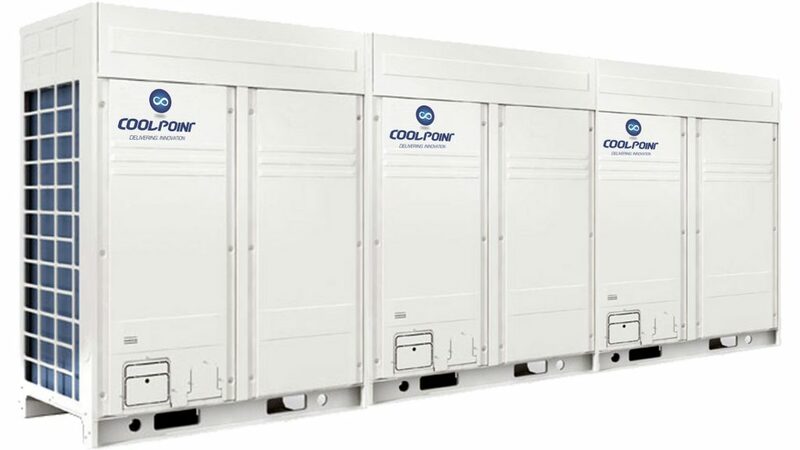 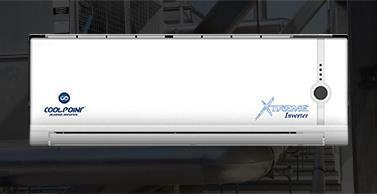 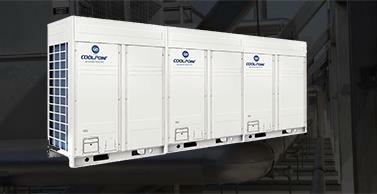 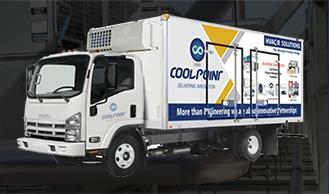 VRF Systems have full DC inverter multiple compressors. 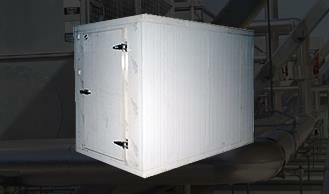 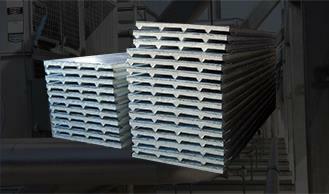 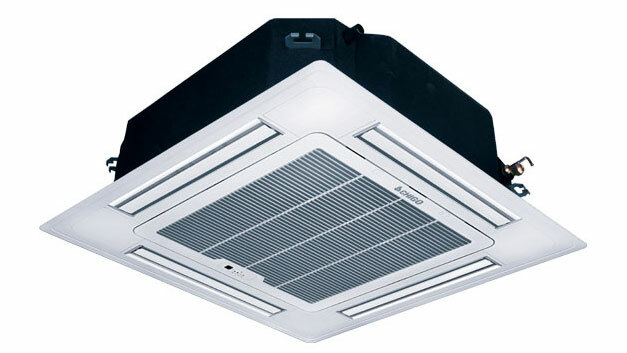 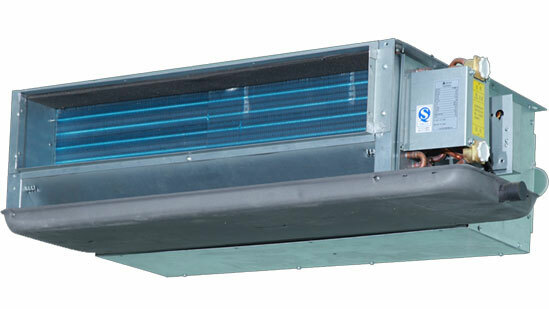 This gives maximum energy saving and long term reliable operation.